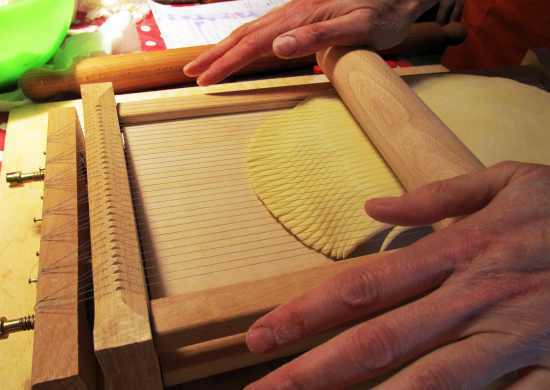 Join our unique cookery classes available in December and January with special Christmas Program! Situated on top of a hill, Todi strategically dominates the Tiber-valley. The city was an important centre between the Etruscan and the Umbrian civilizations. Todi is the home-town of Jacopone, a franciscan poet considered one of the fathers of Italian language. You can breathe magic and Christmas atmosphere starting from the House of Santa Claus set up in an historical and populated by elves, gnomes and fairies. 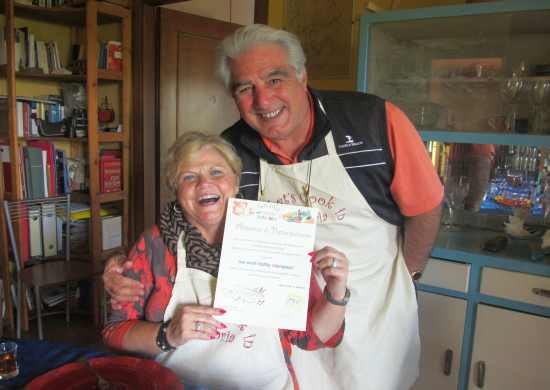 In this program you prepare a full lunch with antipasto, primo, secondo and dessert using authentich Christmas recipes for about 3 hours before you sit at a table with all other participants and enjoy lunch with all prepared foods. In the afternoon you will have a guided tour in Città della Pieve, Situated on the border between Tuscany and Umbria, on a hill-top near Lake Trasimeno, The city is famous as the birthplace of the Renaissance painter Pietro Vannucci, called Perugino, master of Raphael, who left some of his major works in several buildings of town, such as the amazing fresco of the Adoration of the Magi. The Monumental Nativity Scene of Città della Pieve is part of a tradition which has been handed down for decades. 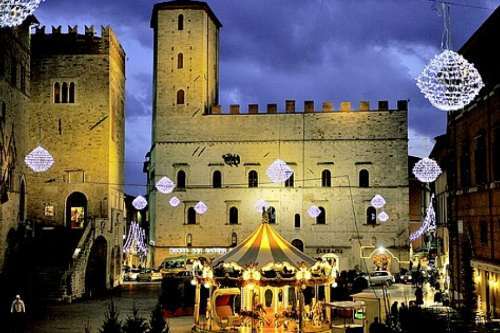 It was first set up in 1957 by the Terziere Castello and its collaborators to commemorate the age-old tradition of the Umbrian nativity scene. 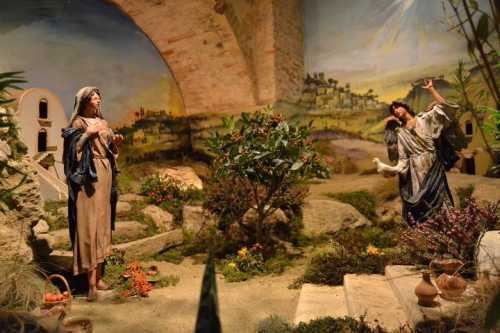 The Nativity has become one of the major attractions in Italy with thousands of visitors each year. Set in the evocative underground vaults of Palazzo della Corgna, the Monumental Nativity Scene, scene after scene leads up to the “Nativity”.